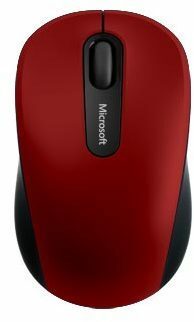 You'll appreciate how the Bluetooth® Mobile Mouse 3600 comfortably fits your hand and your mobile lifestyle. Use it just about anywhere, even on a rough park bench or your living room carpet, relying on Microsoft BlueTrack Technology1. No transceivers or wires to manage. 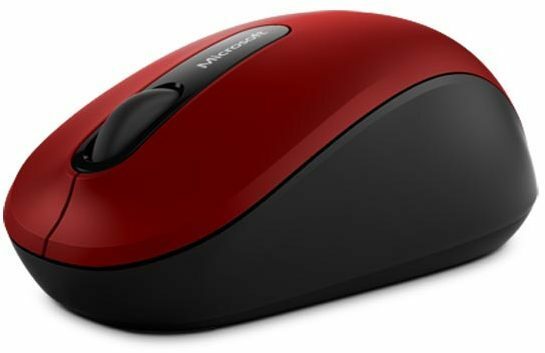 Keep using your mouse for up to twelve months with a single battery.